Finnish Mobile Operator DNA is a sponsor of the Finnish Alpine Team. 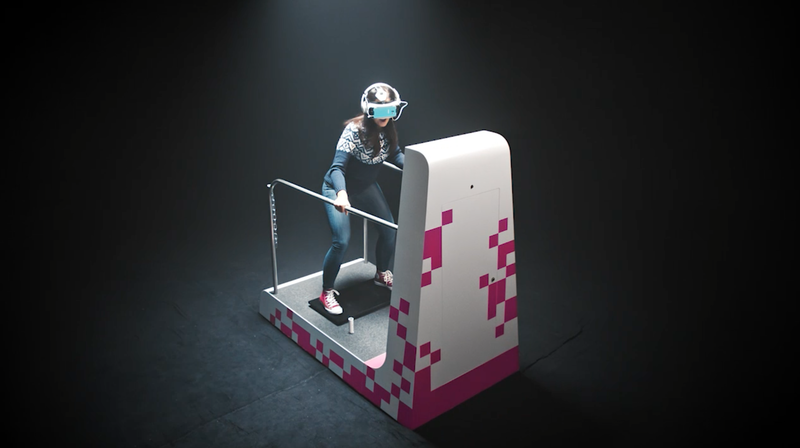 They used the opportunity to create an immersive virtual reality experience around Alpine Skiing, which lets people experience the ultimate exhilaration of professional alpine skiers. 360 video was shot together with the Alpine team and a custom built 4D platform was constructed to spice up the experience. The platform synchronizes the sound and footage shown through a Samsung Gear VR headset with a vibrating pad and wind fan blasting could mountain air at the VR skier.